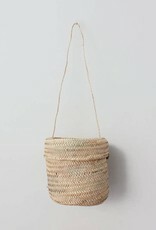 Our Basket Bucket Bag is handwoven by artisans in Morocco using natural palm leaf. 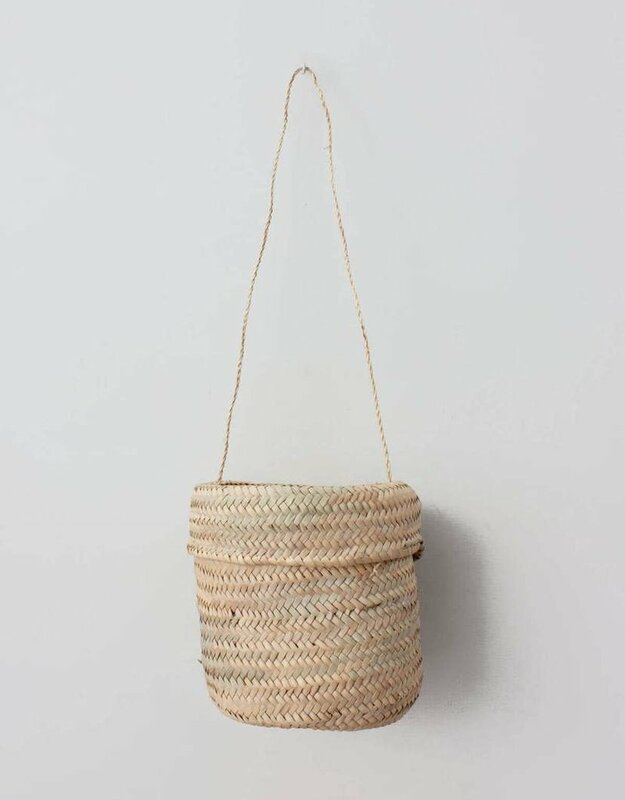 The lidded satchel with twisted palm leaf strap is perfect for carrying daily essentials. 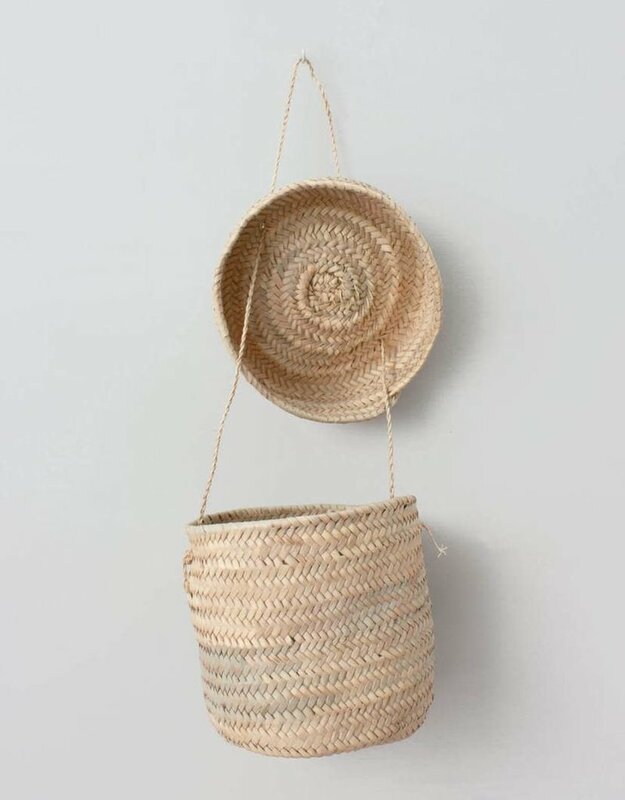 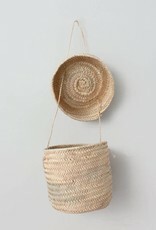 Multi-functional, the circular basket can also be used as a planter or storage basket in the home.